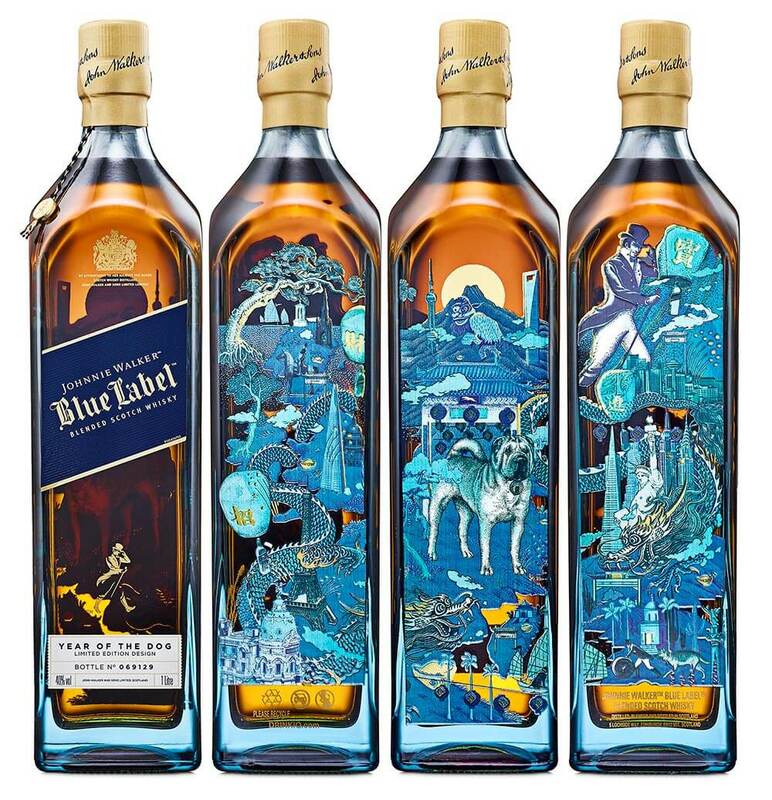 Johnnie Walker has announced the Johnnie Walker Blue Label Year of the Dog commemorative bottle as part of its Pioneering Spirit Series limited edition offerings. Johnnie Walker was founded by pioneers with a boundless energy for creating and sharing the highest quality whisky, and we are honored to celebrate cultural moments and unique heritage across the globe. 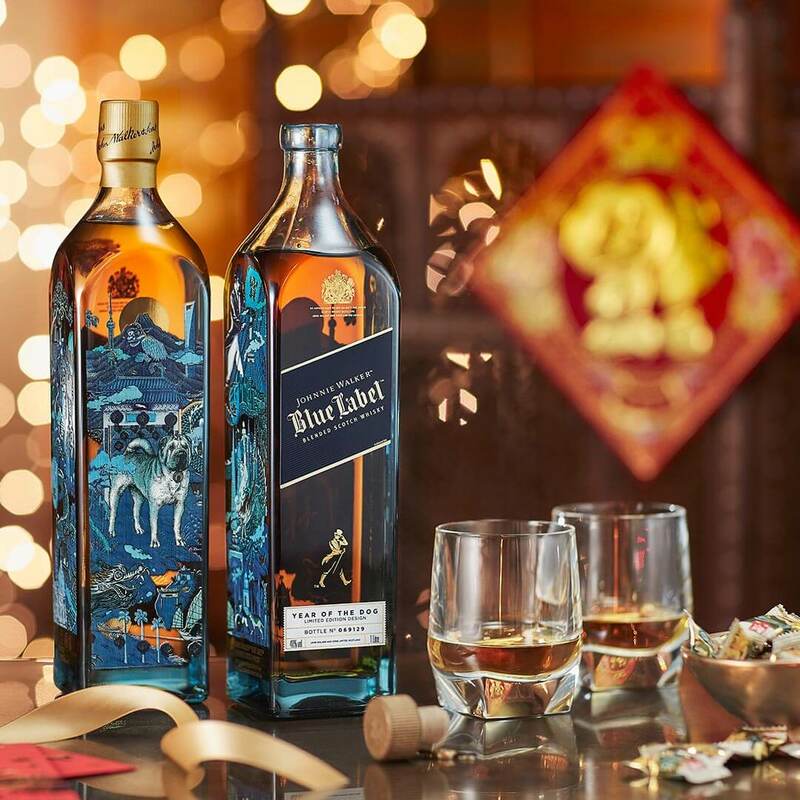 This year’s limited edition bottle follows the striding man as he celebrates the Lunar New Year with lanterns, fireworks and dancing dragons. Prominently depicted within the design stands the loyal Shar Pei. Originally bred as a guard dog for Chinese nobility, the Shar Pei’s rarity has propelled the breed into an international status symbol. The bottle’s lively artwork features a beautiful triptych design of ancient Chinese scenery. Man’s best friend is portrayed exuberantly traveling through this landscape to evoke a yearning for the exploration of lands and times untraveled. This year’s dazzling bottle evokes new beginnings and exploration-all hallmarks of ringing in a new year. Collectible limited-edition bottle offered exclusively for the Lunar New Year. Now in its fifth iteration, the Lunar New Year series is inspired by the rich legacy of the Chinese Zodiac. 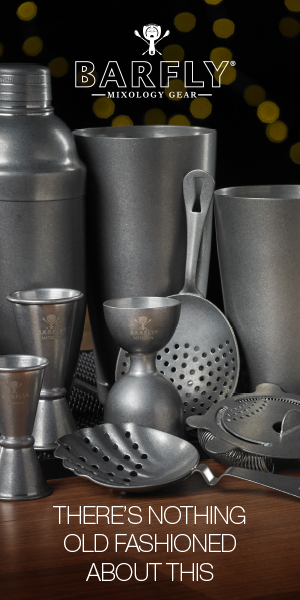 Decorated with precious metals and a lacquered, ink-jet finish. Only 1 in 10,000 of our whiskies has the rare character required to deliver the depth and complexity in the exquisite. 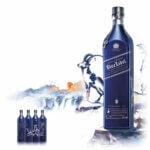 Johnnie Walker Blue Label blend Custom complimentary engraving options available. 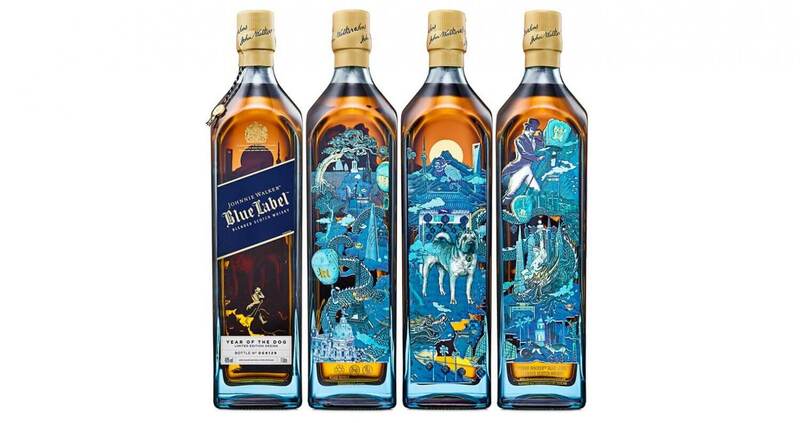 Incomparably rich and smoky, with velvety smooth breaking waves of powerful flavor, Johnnie Walker Blue Label has a mellow, rounded nose, with a dry smokiness mixed with raisin sweetness, delivering an intense, rich, deep and multi-layered experience. Suggested Retail Price: $258.00 for a 750 ml bottle. 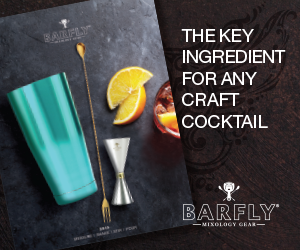 Serving Suggestion: Best enjoyed neat or on the rocks. 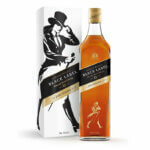 For more information, visit JohnnieWalker.com.